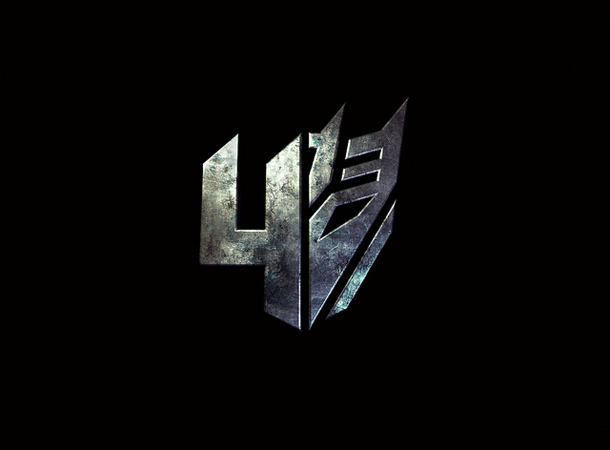 After the confirmation that Mark Wahlberg will indeed take the lead role for Transformers 4, Michael Bay spilled a few more beans to keep the buzz going. Although Shia Labeouf's followers were a little annoyed regarding the casting, it actually makes sense since during the 2012 MTV Movie Awards he released a statement saying, "For sure, I'm not coming back to do another one." A few months ago, Brian Goldner, President and CEO of Hasbro, has revealed a new light on the robotic casting as well. "This is why 'Transformers 4' will have a new cast of [robot] characters," Goldner explained, "and it will be a story revolving around these new characters." Along with this information came the temporary logo of the movie that was released last September. This is sweet, but it's nothing much compared to the official logo posted at the very top of this post. The script is being drafted at the moment and outer space may just be the new battlegrounds for brawling Autobots and Decepticons. "That feels like the way to go, doesn't it?" says Bay. "I want to go a little off [the planet] but I don’t want to go too sci-fi. I still want to keep it grounded." Speaking to TMZ, Michael Bay may have given us the most revealing plot detail yet. "The movie is going to continue four years from the attack on Chicago," says Bay, "which was in the last movie. It's going to have the same lineage, but it's going in a full new direction. It actually feels very natural how it's going in that direction... We're doing a lot of things that are really going to make it fresh and feel new." What do you think, guys? Will this movie be worth every penny after the last two movies proved to be a little too overrated? Let's all find out as it comes out on June 27, 2014 (tentative release date).